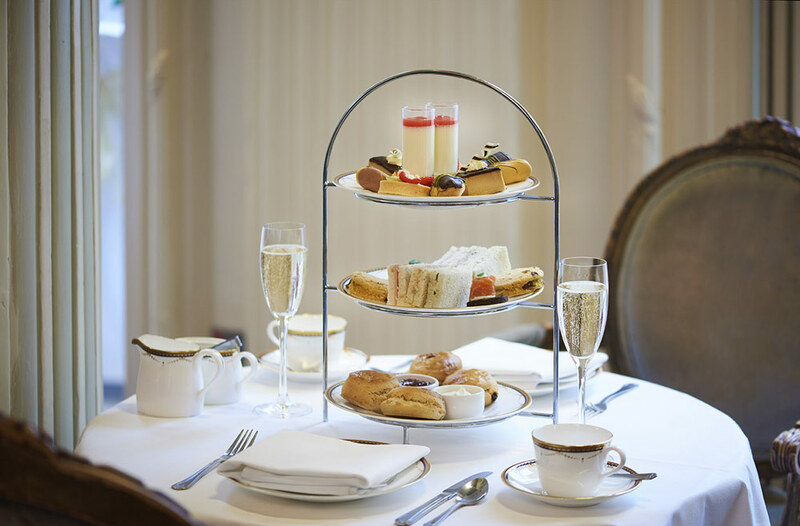 Afternoon Tea at The Waldorf consists of a mouth-watering array of delicate pastries, homemade cakes and scones with clotted cream and strawberry preserve. 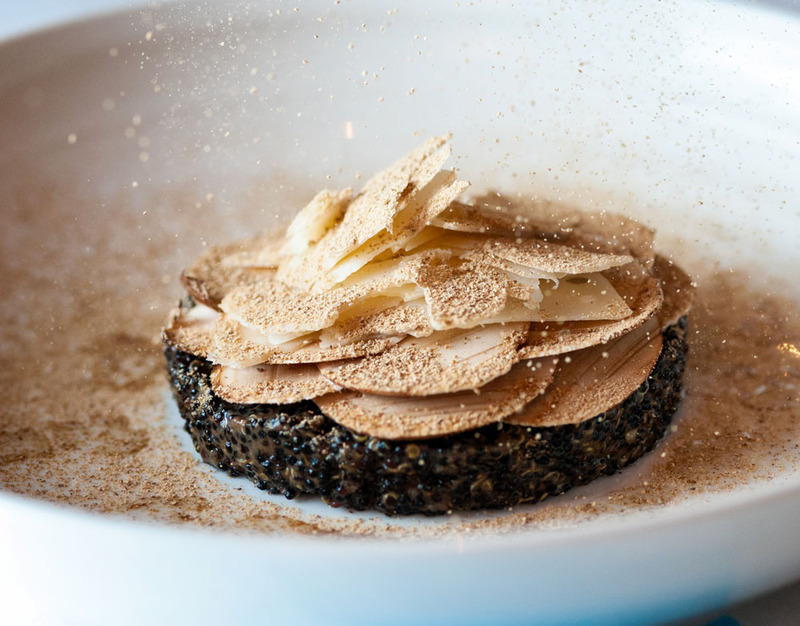 Diners can indulge in some luxurious champagne and choose from a wide range of distinct blends of tea, imported by specialist tea suppliers from around the world. The Waldorf, known as The Waldorf Hilton since January 2004, has an illustrious history and rich heritage dating back to its opening in 1908. Set in the heart of London&apos;s theatre land, close to Covent Garden, the hotel has attracted a string of stars from all over the world. Gertrude Lawrence, Sir Thomas Beecham, Elizabeth Taylor, Pavarotti, Pierce Brosnan and Dame Judi Dench are just a handful of show business icons that have stayed at the hotel. 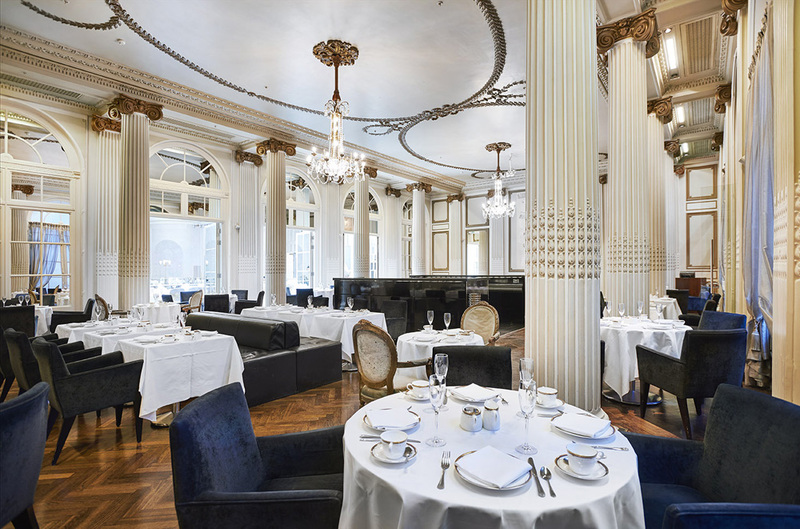 Open on select Sundays, Palm Court is the spacious, elegant and versatile heart of The Waldorf Hilton. It features an historic, impeccably styled interior, with fabulously restored balustrades lending an air of chic decadence and sophistication. 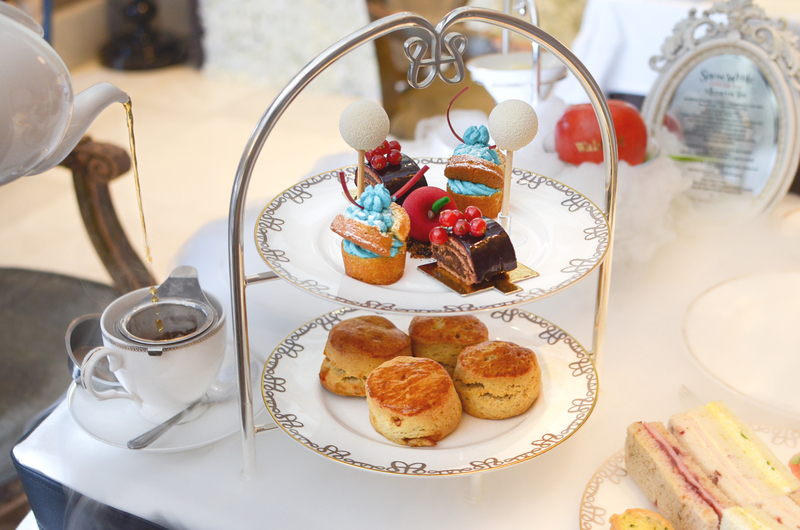 Afternoon Tea Dance offers contemporary afternoon tea with a variety of finger sandwiches, freshly baked scones with Devonshire clotted cream and strawberry jam, delicate homemade pastry cakes and choice of many teas and infusions, a frothy cappuccino or a black coffee. A live 5-piece band will entertain with all the ballroom classics, while guests dance away on a Sunday afternoon in the historical Palm Court.